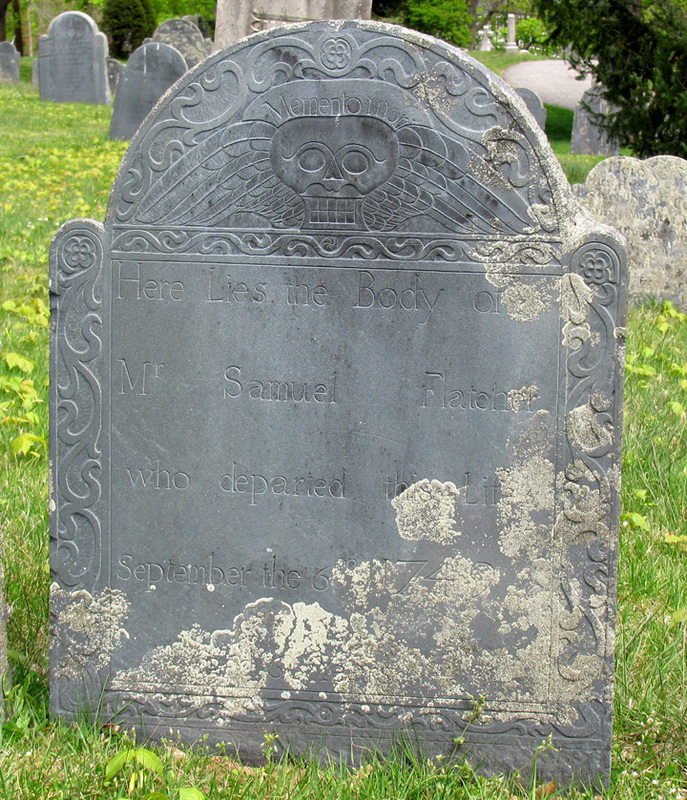 * Joseph Bemis, born 1619 in Dedham, Essex, England; died 07 August 1684 in Watertown, Middlesex, Massachusetts, United States; married Sarah Capron about 1640 in Watertown, Middlesex, Massachusetts, United States; born about 1621 in England; died 18 November 1712 in Watertown, Middlesex, Massachusetts, United States. 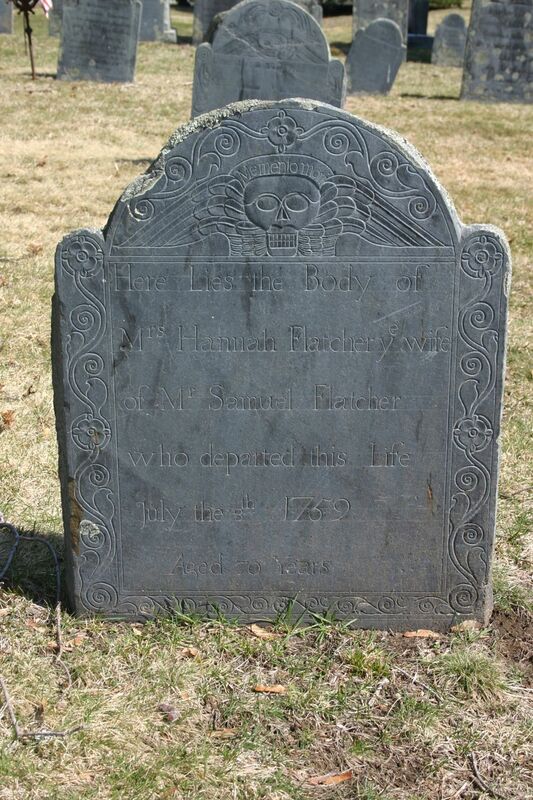 * Mary Bemis, born before 10 September 1624 in Dedham, Essex, England; died December 1695 in Watertown, Middlesex, Massachusetts, United States; married William Hagar 20 March 1645 in Watertown, Middlesex, Massachusetts, United States. * James Bemis, born 1626 in Dedham, Essex, England; died 1665 in New London, New London, Connecticut, United States. I have no further information about Anne Spray's parentage. * Colonel Thomas Waln-Morgan Draper, The Bemis History and Genealogy (San Francisco, Calif. : The Stanley-Taylor Co., 1900). There are many online family trees and websites which may or may not be correct. I have done no research on this surname. TEL AVIV, Israel & LEHI, Utah--(BUSINESS WIRE)--MyHeritage, the leading global destination for family history and DNA testing, announced today a major upgrade of its chromosome browser, making it easier for users to make the most of their DNA matches. A chromosome browser is a graphical tool that represents a person’s chromosomes. It visualizes DNA segments shared by two people who have matching DNA, that may originate from one or more shared ancestors. By studying those segments and testing the DNA of additional relatives, it is possible to determine who the segments originated from and understand the relationship path between the two people. In January 2018, MyHeritage launched an initial version of the chromosome browser which showed shared DNA segments between a user and any one of his or her DNA Matches — people who are likely to be relatives because there are significant similarities between their DNA. The upgrade released today enhances the chromosome browser from supporting comparisons of one-to-one, to one-to-many. It is capable of showing shared segments between a user and up to seven DNA Matches concurrently. For each shared DNA segment, the user can review the genomic position of the segment and its size. The upgraded chromosome browser is available for free, and it is unique in the DNA testing industry in supporting automatic triangulation: showing segments shared between multiple people that all match each other, increasing the likelihood that the group of people are descended from the same ancestor. It also provides download capabilities of shared DNA segment information. In addition, the company announced today a new, convenient ability to download a list of all of a person’s DNA matches. The new chromosome browser is a free feature, available to all users who have taken the MyHeritage DNA test or have uploaded DNA data from another service to MyHeritage, which is free. Additional tools for genetic genealogy will be released by the company soon. ● New records date back to 1785, span more than 130 years of New York history and cover more than 230 parishes across the Archdiocese. Images will be added to the collection later in the year. Leading family history website, Findmypast, has today announced the online publication of indexes containing over eight million New York sacramental records in partnership with the Archdiocese of New York. This landmark release is the latest in a series of substantial updates to Findmypast’sexclusive Catholic Heritage Archive, a groundbreaking initiative that aims to digitize the historical records of the Catholic Church in North America, Britain and Ireland for the very first time. Findmypast is today releasing indexes of baptism and marriage records covering the boroughs of Manhattan, the Bronx and Staten Island in New York City, as well as the Counties of Dutchess, Orange, Putnam, Rockland, Sullivan, Ulster, and Westchester. The records date back to 1785, span more than 130 years of the region’s history and come from over 230 parishes across the Archdiocese. The records shed new light on the history of Catholics in New York and will provide researchers all over the world with the opportunity to discover early American immigrants. Since the early 19th century, New York City has been the largest port of entry for immigration into the United States. The millions of Irish, Italians, Germans, Polish and many others who settled in or passed through the state are captured in these documents. In collaboration with the Archdiocese of New York, Findmypast is helping to digitize these records and make them widely accessible for the first time. Images of original documents will be added to the collection later in the year and will be free to view in many cases. Today’s release marks the first phase of a collection that will continue to grow throughout 2018. Additional New York Sacramental Registers, 1886-1981 issues of New York’s Diocesan newspaper (The Catholic News) and additional updates from a variety of British, Irish, US and Canadian Dioceses will be added to the Roman Catholic Heritage Archive throughout the year.The millions of new North American records will complement Findmypast’s massive collection of British and Irish data, providing many more connections and a more comprehensive experience to family historians in North America and all over the world. Kate Feighery, Director of Archives at the Archdiocese of New York, said: As one of the largest immigration hubs in the country, the Catholic roots of many Americans are tied to the Archdiocese of New York. The invaluable historical documents that will be available through the Catholic Heritage Archive will advance not only individual family exploration, but historical research on a much wider scale. We are so pleased to partner with Find My Past to open these records to research for the first time in a centralized location.